The BE’s VINUM Corporation | BE's WINE is founded 2014 on the philosophy with unique concept, different in essence of the reasoning for creating the joy in business in comparison to running the business for else. 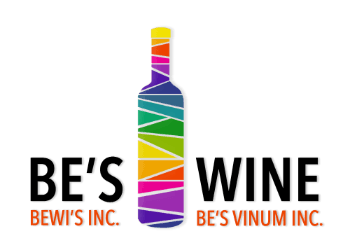 We the BE’s VINUM Inc. | BE's WINE founders/owners after long experience of deep dive’s into the urban executive corporate living we have moved into our loving wine business. Through our livelyhood concept of wine-hedonism we strive to operate at such to make our daily input of works in our corporation a legacy of working with joy by offering quality wine’s at fair prices to everyone satisfaction whereby, tasting and learning about wine it is fun and joy! Since July, 2017 we have change our trade name into BE's WINE. This has been done in manner to pave into more decisive identity of our corporation for pre-sale, sale and distribution services toward our customers, as well to avoid vivid market confusion. Our corporation legislation name is not change, same business drive, same outlook and friendliness remain as are.